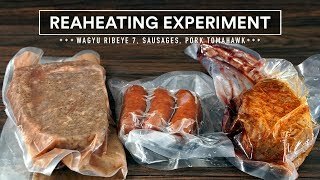 Sous Vide REHEATING Experiment - Wagyu Steak, Sausages and Pork! 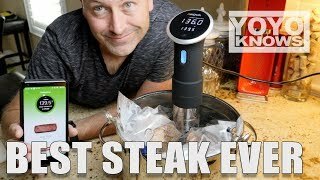 Sous Vide BOTTOM ROUND Steak - Bife Role! 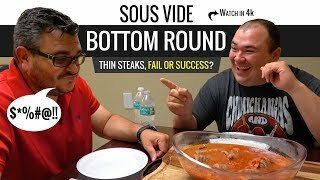 Success or Fail? 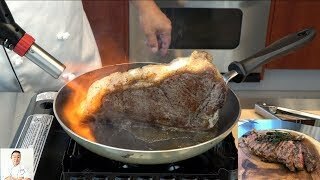 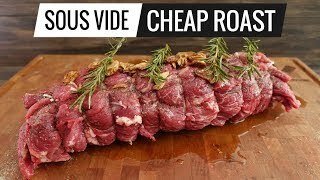 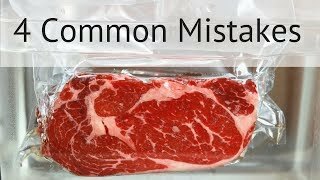 Sous Vide CHEAP ROAST experiment - From Tough Chuck to Tender N Juicy! 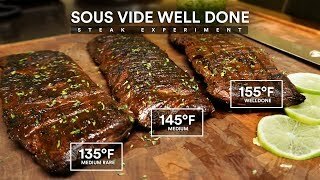 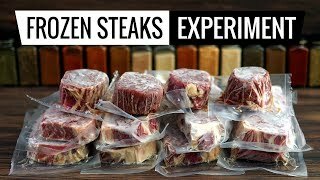 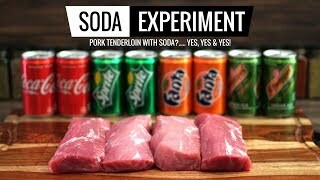 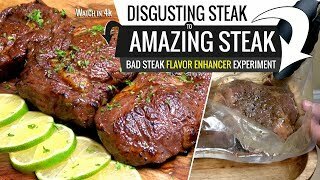 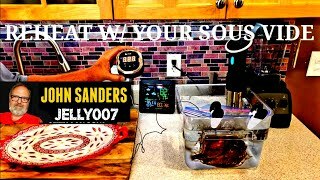 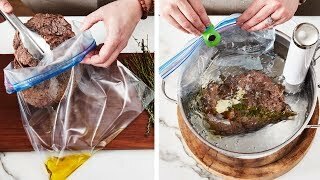 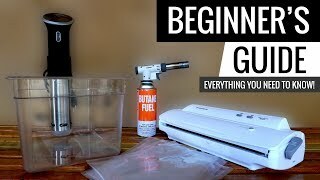 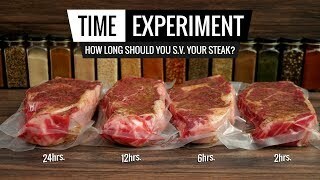 Sous Vide SODA EXPERIMENT - Pork Tenderloin Marination - April's Fools Prank! 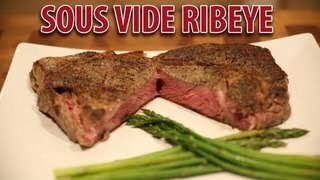 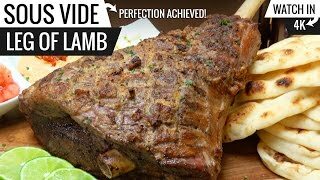 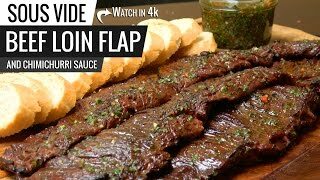 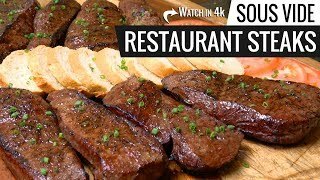 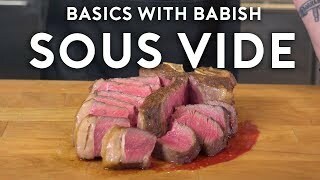 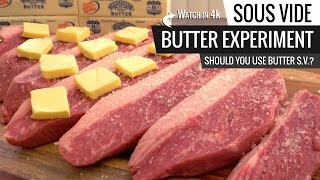 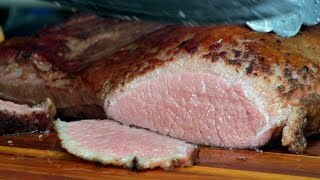 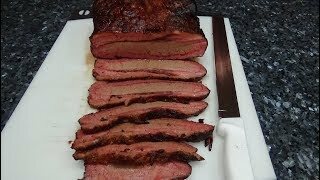 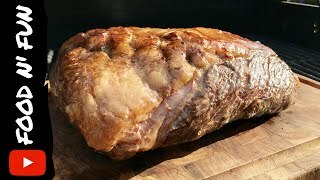 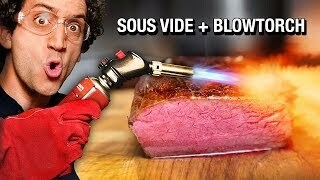 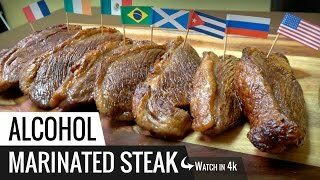 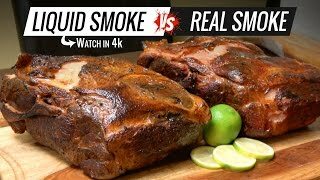 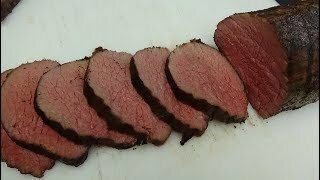 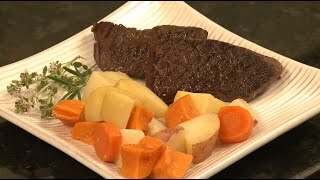 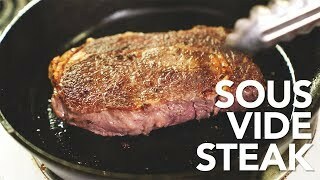 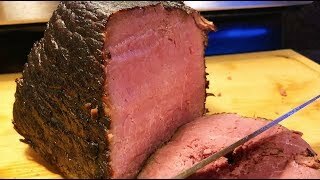 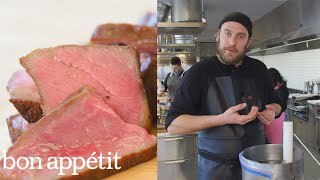 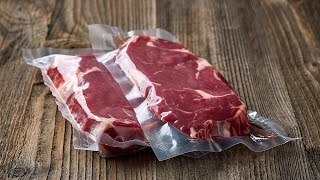 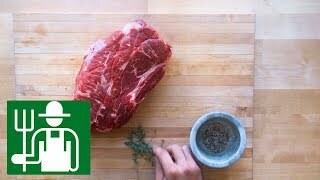 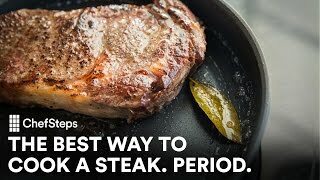 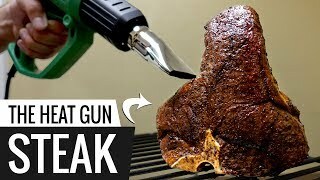 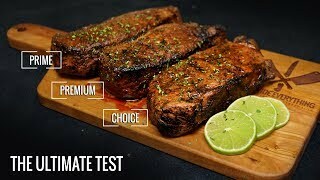 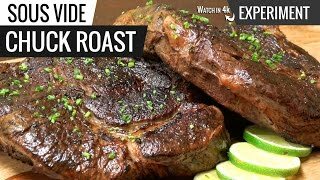 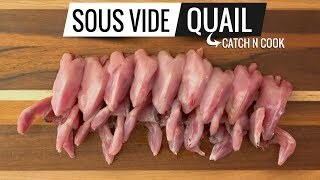 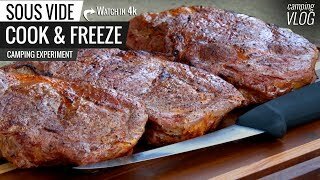 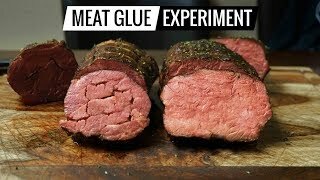 SOUS VIDE CULOTTE | SOUS VIDE PICANHA | Best Sous Vide meat ever? 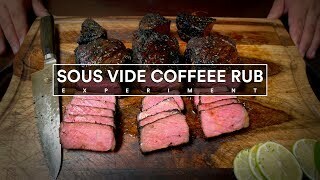 Sous Vide COFFEE RUB Steak Experiment! 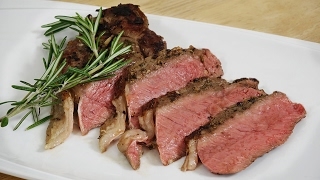 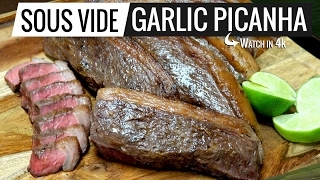 Sous Vide Garlic Picanha, The true Queen of all MEATS Picanha is the best! 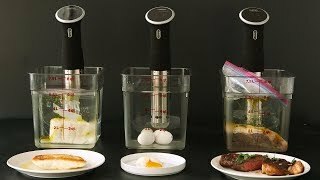 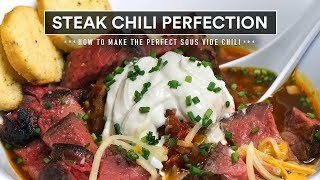 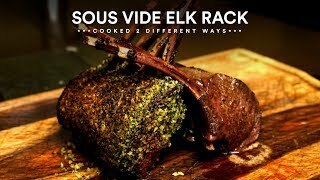 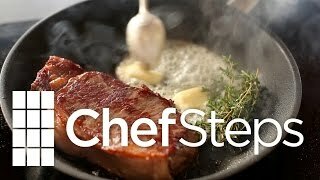 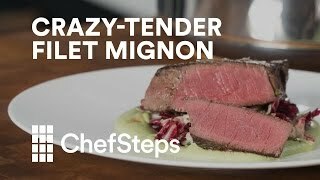 Sous Vide ELK 2 Ways - How to cook ELK!